easyfind is a find service available throughout Switzerland and Europe in cooperation with VÖV, SBB and partners. 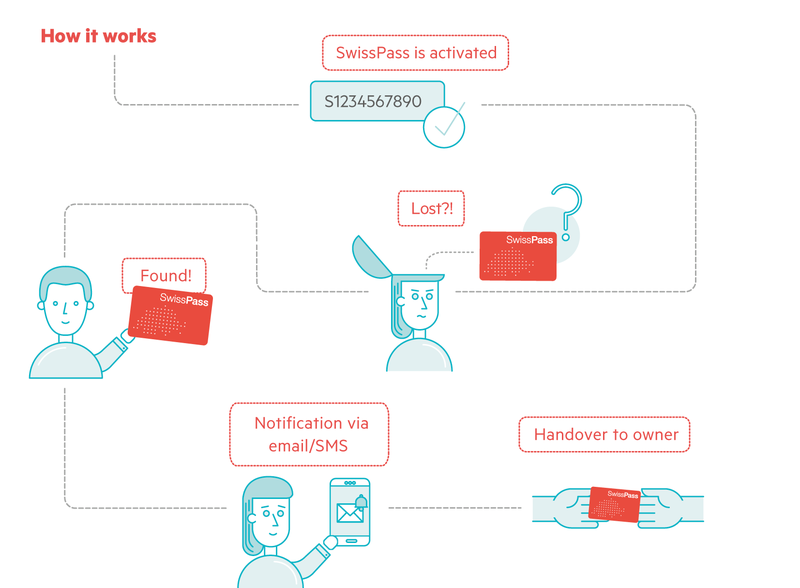 In the event of a find made by an involved lost and found office, SBB or a partner, as well as a citizen, you as the owner of the SwissPass will be automatically informed. SwissPass is registered at www.easyfind.com or directly from the SwissPass portal. The found SwissPass can either be registered on www.easyfind.com, handed in at the lost and found office of the city/municipality, at the lost and found office of the SBB or partners. Your SwissPass and wallet will return to you!